Phil Davis: My dear partner, when what’s left of you gets around to what’s left to be gotten, what’s left to be gotten won’t be worth getting, whatever it is you’ve got left. Bob Wallace: When I figure out what that means I’ll come up with a crushing reply. For you classic movie buffs out there, it was one of the memorable interactions between Danny Kaye and Bing Crosby from the holiday classic, White Christmas, in which Kaye plays Crosby’s comical sidekick. While most of us who love the film cannot imagine anyone but Mr. Kaye in the role of Phil Davis, the truth is that he was actually the third choice. 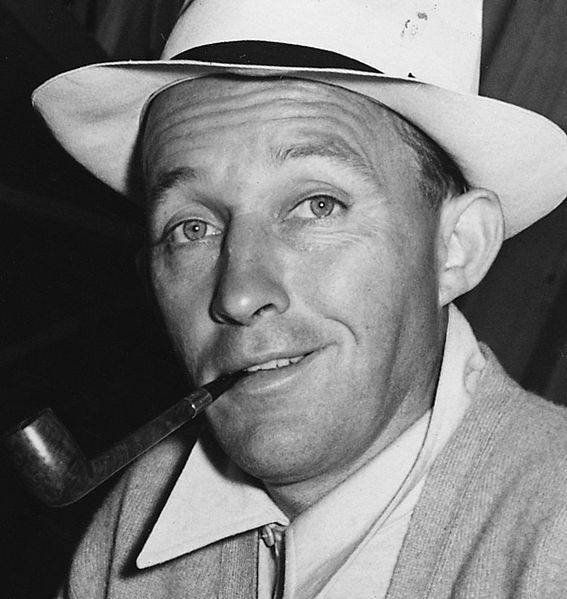 After Fred Astaire turned down the original offer for the role, it was given to Donald O’Connor. 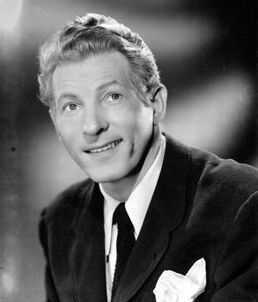 When O’Connor had to pull out of the film due to illness, the role was re-worked for Danny Kaye. And the rest… as they say… is history. It sounds kind of like us. While the people of Israel were God’s chosen, because of their sin and rejection of God, He sent Jesus to be born of a virgin and open the way to life for those of us who were walking in darkness. He opened the way of Life to any and all who would believe. So, even though you were not His first choice, you are His perfect fit for your role in His family… a role no one but you can fill.